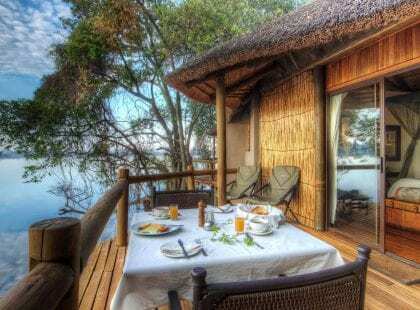 From the Okavango Delta to the heart of Chobe National Park, Botswana has a variety of stunning landscapes. 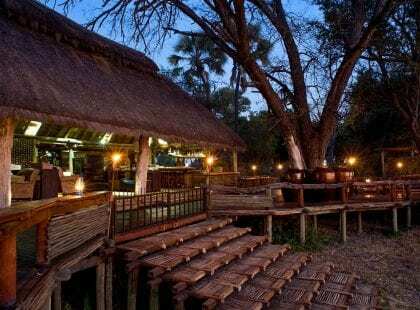 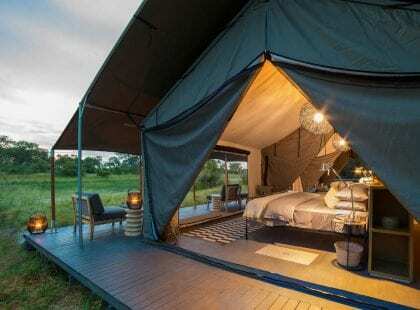 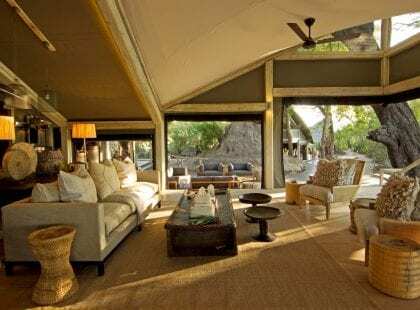 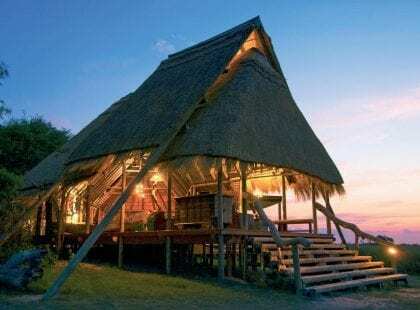 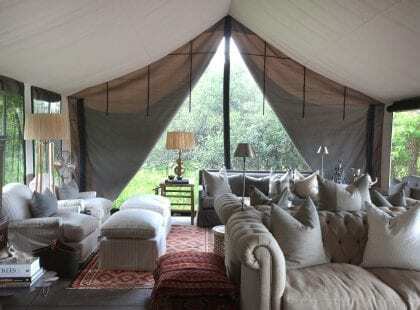 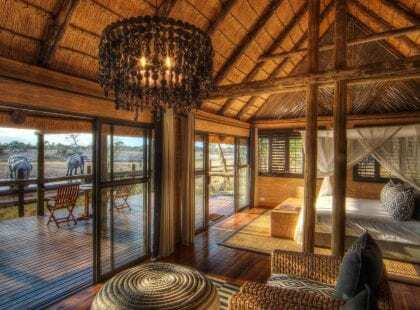 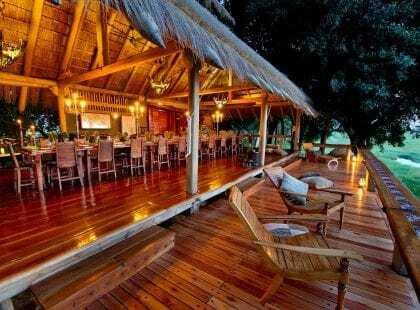 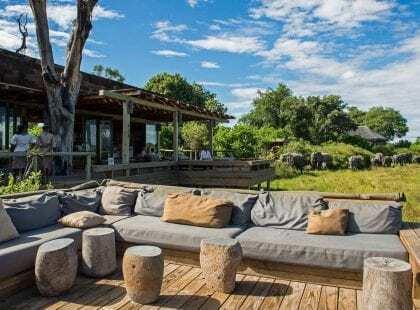 The Camps and Lodges on offer in Botswana are some of the smallest and most luxurious in Africa. 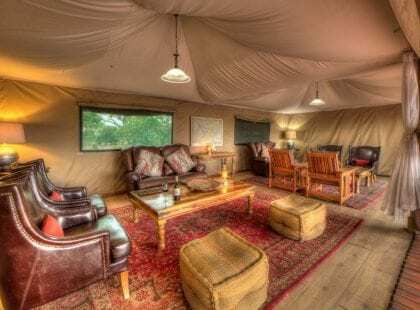 We have highlighted but a few of the wondrous options here for your Custom Safari.